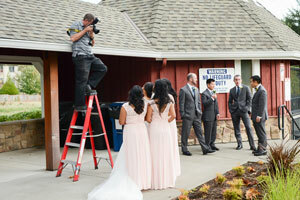 There are three main areas to consider when choosing a wedding photographer. If you can find all three of those things you should feel confident your day will go smoothly and that your pictures will look amazing. You should like your photographer’s personality. That person is a big part of your wedding day. You want to feel confident that they will be punctual, professional, and be able to work with groups of people. Time management and being organized with a game plan is crucial. 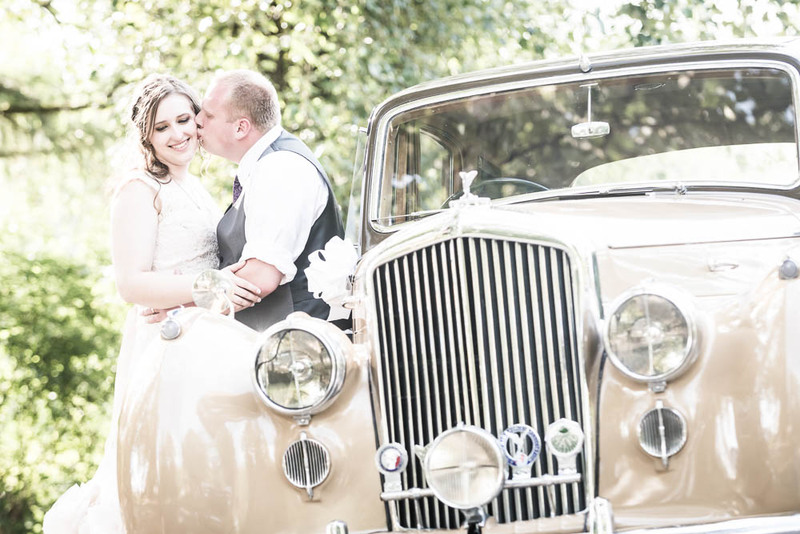 Of course, your wedding photographer should have all the technical photography skills needed to get professional results no matter where the location. Often, the best way to know if your photographer is all of those things is to ask to talk to someone that photographer has worked with recently. Read more About who the photographer is here. What is the wedding photographer’s shooting style? Is it Artsy? Photo-journalistic? Posed? A mix of everything? At the end of the day – you should like what you see on the photographer’s website. View my Wedding Portfolio here. Money does matter. Once you have found a wedding photographer that you like and you like their shooting style, then the last concern is pricing. Find a photographer who fits into your budget. Often, you can negotiate what goes into a photo package and influence the final cost to a certain degree. 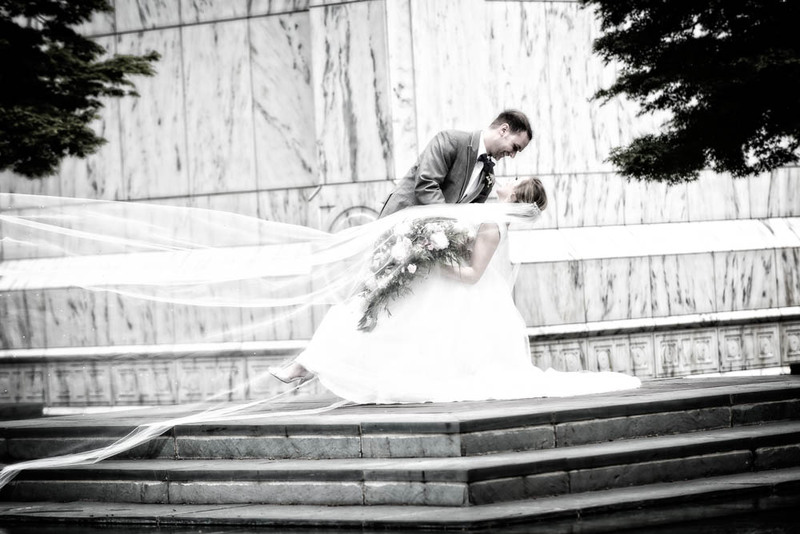 View current packages and prices on my Wedding Photography Pricing page.